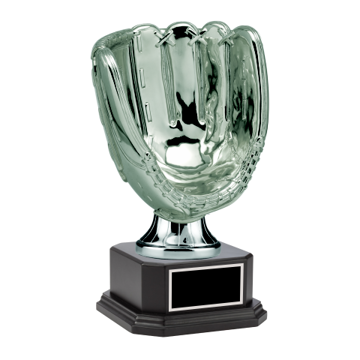 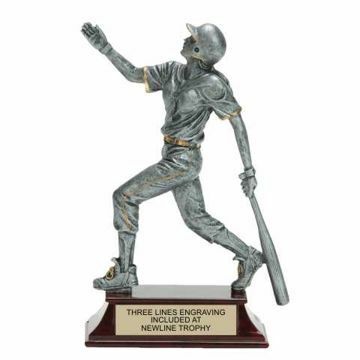 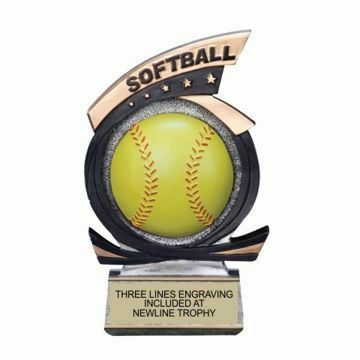 Our huge collection of softball resin awards are full of life and detail! 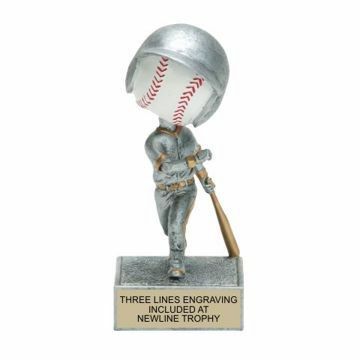 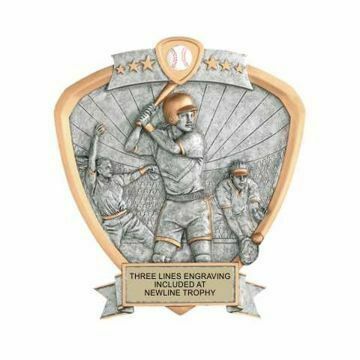 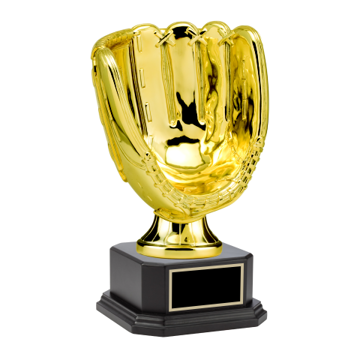 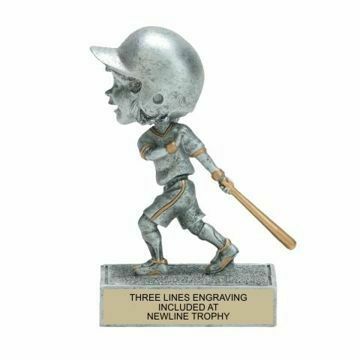 Our unique selection includes figurines in action, bobble head trophies, shield award plaques & so much more. 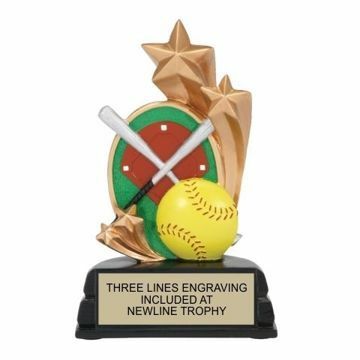 Easily shop online and personalize with free engraving! 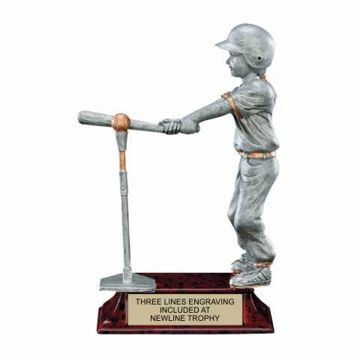 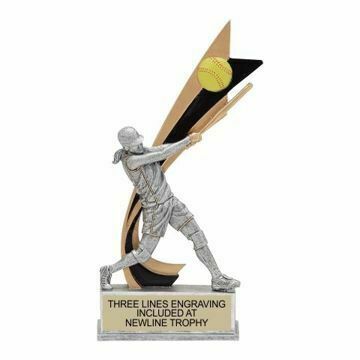 Newline Trophy is committed to customer service, quality & selection, since 1986!